Idiopathic intracranial hypertension is characterized by an elevation of intracranial pressure with no identifiable cause. The European Headache Federation has issued recommendations on how to best diagnose and treat idiopathic intracranial hypertension (IIH), according to a new guideline published in the Journal of Headache and Pain. The researchers searched the Embase, CDSR, CENTRAL, DARE, and MEDLINE databases from inception through June 1, 2018. They included randomized controlled trials and systematic reviews that investigated IIH to create their recommendations. Ophthalmologic symptoms of IIH include bilateral disc swelling (papilledema when it is caused by raised intracranial pressure [ICP]). Raised ICP can cause a number of visual symptoms, including transient visual obscurations, visual blurring, and double vision. For patients with suspected IIH, ophthalmic examination should include visual acuity, a pupil examination, formal visual field assessment, and dilated fundal examination to evaluate the papilledema. 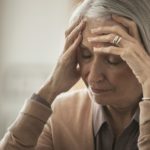 IIH can cause other symptoms, including unilateral or bilateral pulsatile tinnitus, unilateral or bilateral sixth-nerve palsy, and cognitive decline. Other diagnostic neuroimaging for IIH includes a computed tomography or magnetic resonance venography to exclude a venous sinus thrombosis. Lumbar puncture is mandatory to diagnose IIH. IIH is characterized by a normal CSF composition and an opening pressure that does not exceed 25 cm H2O in adults and 28 cm H2O in children. When diagnosing IIH, clinicians should perform blood tests to rule out secondary causes of elevated ICP or other conditions that could present similar symptoms to IIH. 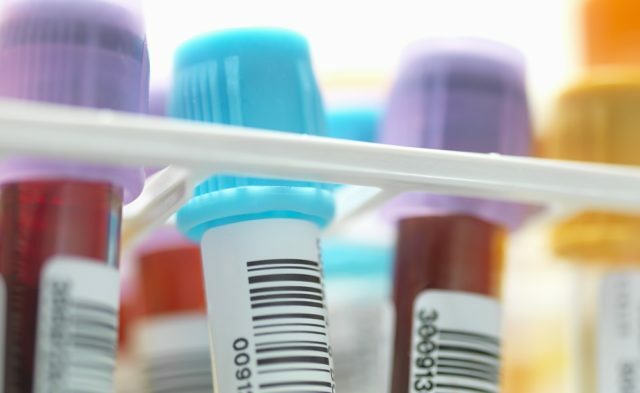 Blood tests should be tailored on the basis of the individual patient’s presentation. The researchers identified several treatment paths for patients with IIH. Surgical treatment: Surgical management is necessary for patients with IIH who have rapidly declining visual function. However, evidence for the most effective type of surgery is currently lacking. CSF diversion procedures including ventriculo-peritoneal, lumbo-peritoneal, and less frequently ventriculo-atrial shunting may be used. 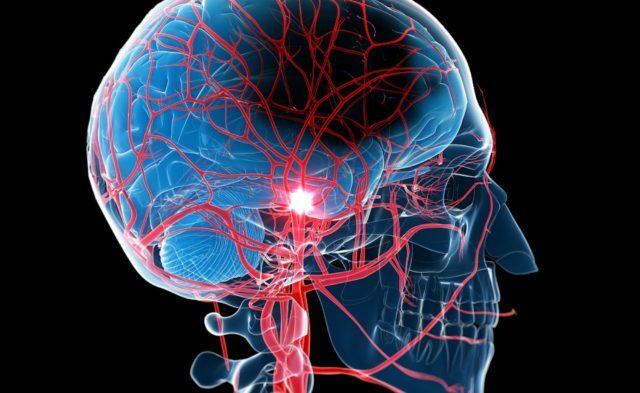 Endovascular stenting: The researchers do not recommend CSF diversion or shunting techniques to treat headache symptoms because of poor outcomes, high revision rates, and high risk for complications. Disease modification through weight loss: There is a clear association between IIH and weight, and weight loss is the only established disease-modifying therapy for IIH. The amount of weight loss and the optimal method for weight loss are not yet established. Symptomatic therapy with therapeutics: Therapeutic agents are used in IHH to reduce ICP through reduction in CSF secretion. The only studies they identified used acetazolamide. Although the agent did lead to improvement in visual field function, rates of adverse events and discontinuation were high. Alternative therapeutics: Although there are a number of alternative therapies used for IIH, there is little evidence supporting them. These include furosemide, amiloride, octreotide, and topiramate. Clinicians should recommend weight loss for patients with ongoing raised ICP, which has been shown to significantly improve the Headache Impact Test 6 score. Clinicians should evaluate patients’ headache phenotype to look for features of coexisting migraine. Acute and preventative strategies may be useful. If prescribing migraine-prevention drugs, avoid those that induce weight gain. “At investigation [IIH] requires careful exclusion of secondary causes through history, neuroimaging, [lumbar puncture] and ophthalmic examination. Once a diagnosis is established of typical IIH, it requires regular visual monitoring, neurological input for active headache management, and direct counselling regarding weight loss,” the researchers wrote. The researchers noted that as research on IIH increases in scope, their recommendations will be updated.